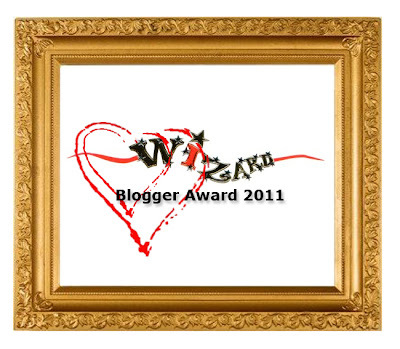 The Beauty Scoop! 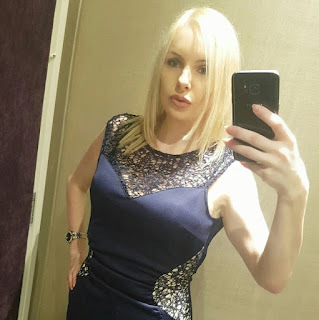 : Celeb Sunday - Two Weddings and a Hair'do! The first wedding is that of Abbey Clancy and Peter Crouch... they look mega happy in the pics so I'm just hoping he can learn to keep it in his trousers (or at least reserved only for his wife) in future. Abbey looks stunning as always, her hair and makeup perfect for and the dress is every bit as stunning too! 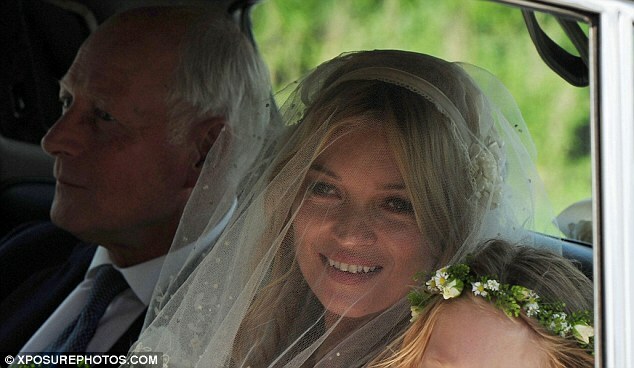 The next wedding of the week was that of Kate Moss and Jamie Hince who got married in the Cotswolds on Friday! HEr hair and makeup were very natural, almost like she hadn't done anything do it, almost! 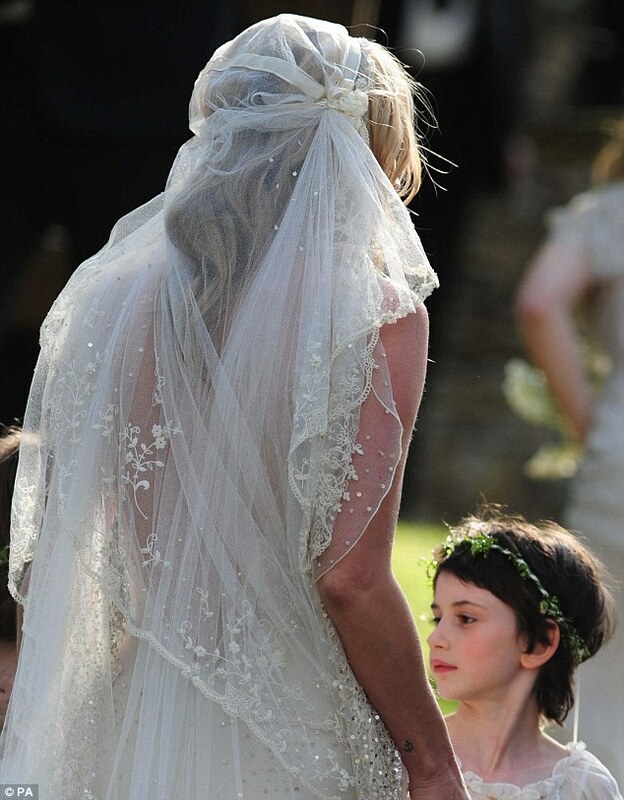 She wore a beautiful Galliano dress with a very vintage feel to it - and a veil that was to die for, don't you think? And finally, we have the new Cheryl Cole 'do - much talked and speculated about over Twitter, so what do we think? Love or hate? I really like it actually, it's not too lightand that cut is bang on the money, love it. I love Abbey Clancey's dress! She looks amazing!